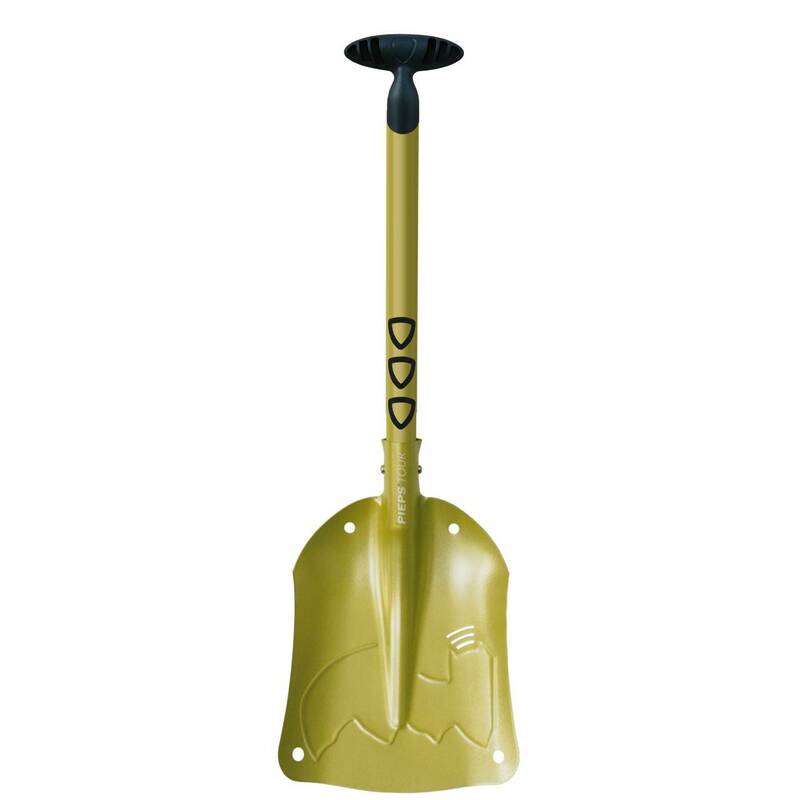 Long ski tours in high mountain terrain call for strong, lightweight avalanche safety tools like the Pieps Tour Shovel. A quick-link shaft and blade interface makes short work of shovel assembly, and the ergonomic t-handle and oval-shaped handle help to minimize hand fatigue when you need to dig hard. For extra grip, Pieps added a rip-stop coating along the sides of the rugged, aluminum alloy shaft. A special coating easily sheds sticky snow while you dig pits or recover a beacon during training. Should disaster strike and the seconds start ticking away, the sharpened edges of the blade slice through rock-hard avalanche debris so you can dig deep, quickly.